From Fall 2012 ~ An old blog post before the current re-launch and so many FREEBIES!!! 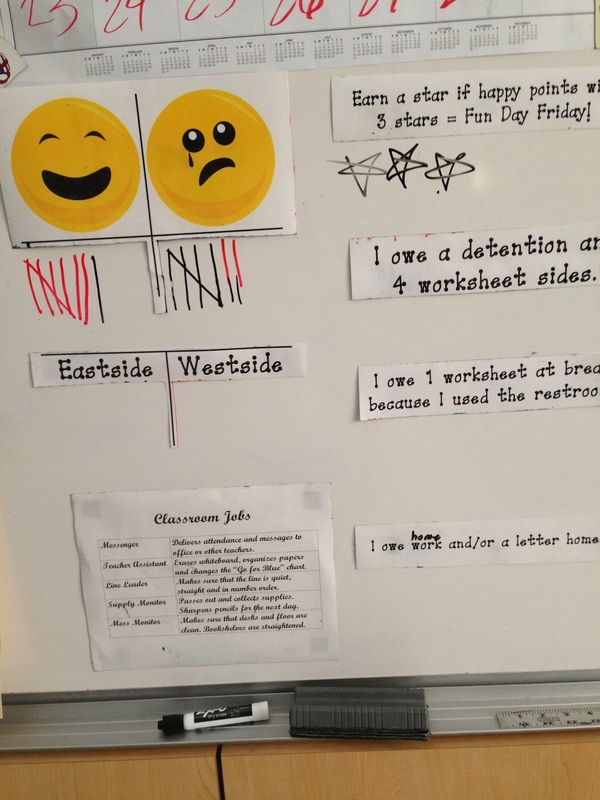 I am known as a teacher with positive, engaging, and motivating classroom management techniques. But where did I learn these awesome techniques? By way of Whole Brain Teaching formerly known as Power Teaching. Back in the good old days, when I first started teaching, a colleague invited me to a free class on these amazing strategies. Thank goodness she did as I was beginning to feel disillusioned with the profession and worn out after only a few years of teaching. Suddenly, I felt renewed and inspired to continue in the teaching profession because the techniques revolutionized the way I taught and made teaching "easy cheesy, lemon squeezy" as my students would say. The best part... my entire class was engaged in learning fun and I had entered teaching heaven! Check out the Whole Brain Teaching website here with tons of free resources to help you motivate your most challenging students. They also have numerous links to how-to videos and demos on YouTube. 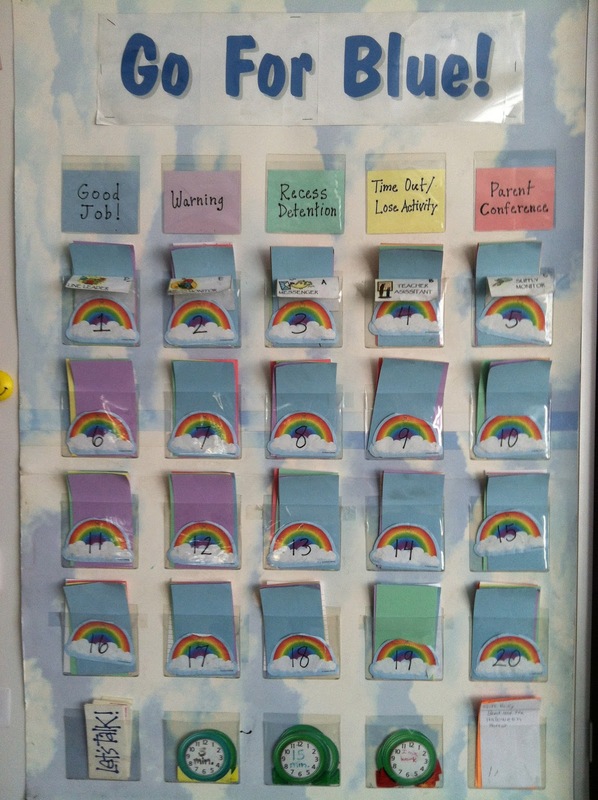 Here is my version of the main WBT tool the Happy Sad Point Score Board. This tool is what help you to motivate students to follow the rules and learn with enthusiasm. I have mentored many new teachers on classroom management as a seasoned teacher, BTSA provider and even presented on Whole Brain Teaching. These techniques are rooted in brain development, Eric Jensen, and Gardner’s Theory of Multiple Intelligences, capitalizing on the importance of kinesthetic learning and student partnerships. In other words, when students can gesture, move and talk about concepts they are learning with a partner, they learn a lot more, in a short amount of time! Over the past few years, Whole Brain Teaching has spread around the world. Finally, the gurus that be, have returned from their restless travels back to their roots in Southern California. Recently I was able to attend another free conference, offered in Yucaipa, California near my hometown. I got to see the fam and refill my back pocket with the best teaching tools around! It was great to get a refresher on the basic techniques the first Saturday I attended in October and then to get even more training on the advanced levels this past Saturday. They have many online tutorials like this one, with an introduction to the basic rules and techniques. I recommend subscribing to all the videos Chris Biffle has posted on YouTube to get a better idea of the techniques and to see their use in other classrooms. While there are few versions of the Whole Brain Teaching Rules out there this is a picture of my behavior plan poster and rules that I prefer to use. It also enables me to provide direct communication with parents on what rules their children are having difficulty following using the "Go For Blue" note. The best part is that the students fill it in themselves and they are checked before being sent home on Fridays. I have a special stamp with my initials that I put over Friday's colored in box, so that students know they can't get away with just coloring blue when they earned other colors that week. Here's a link to this awesome behavior note FREEBIE that comes in both English and Spanish, with a behavior plan (see pic above for content) for both students and parents to sign at the beginning of the year. I took away a lot of information presented by Chris Rekstad, another WBT founder, on a new level/technique called Super Improvers Wall. We were told at the conference to Google "Super Improvers" and free examples would come up. I found this cute ocean themed one created by Pinetreelia at her blog and chose it because it goes with my school mascot, which is a dolphin. I can't wait to try it! I will be blogging about it here and on other WBT techniques in the near future! Another free resource I'd like to share with you is something I learned about from one the first Whole Brain Teachers I worked with, back when it was Power Teachers. 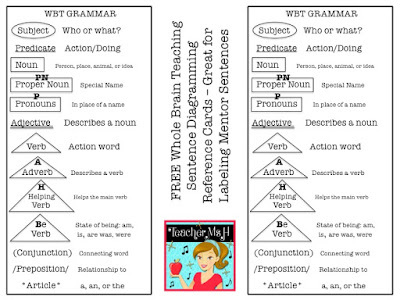 It's a way to label the parts of grammar when you are completing DOL or Daily Language Practice. Well since my school has been using the Teacher's College Reading and Writing Workshop lessons for some time I wanted to find a way to better incorporate grammar. Through Growing Educators, I attended a workshop that talked about the importance of mentor sentences, and the book Everyday Editing by Jeff Anderson which shows students how they can take a look at an author's word choice and craft to build their own sentences, all while analyzing the various components and structure of a sentence. This also pairs well with Free Mentor Sentences by Jivey. Click here to get this FREEBIE or click on the image below. For loads more free WBT resources and behavior management tips check out my Pinterest board here. 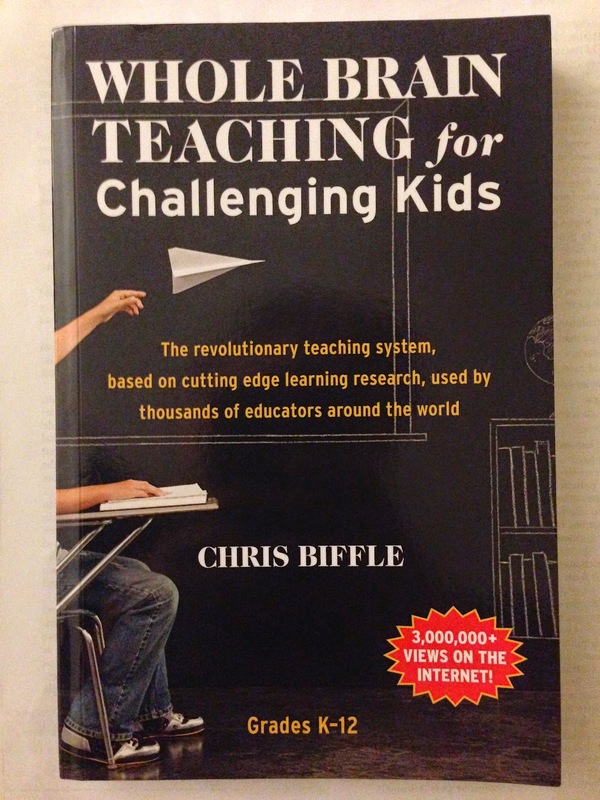 Finally, if you are interested in Chris Biffle's Whole Brain Teaching book, I read it from cover to cover as soon as I received my copy from AMAZON! 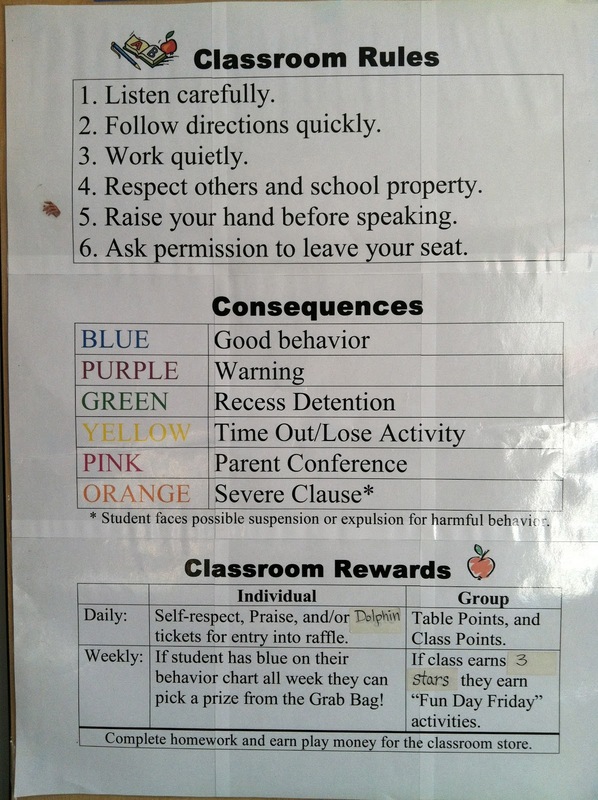 This is truly a comprehensive Classroom and Behavior Management bible. Click the hyperlinks on the titles below to get your copy and help support a guy who has given away thousands of free workshops in the interest of making teacher's lives easier. Affiliate links below. Whole Brain Teaching for Challenging Kids or the Kindle Version for less. *This post may contain affiliate links. By buying through these links you still get the same original price while helping to contribute a few cents towards my blog and my classroom. Thank you!